First, thanks to you and to the whole Valentina Team for creating this wonderful open source pattern software. i just installed the ver 0.5.0 but i think the arc tool will still behave the same in counterclockwise direction and will not show in the detail. 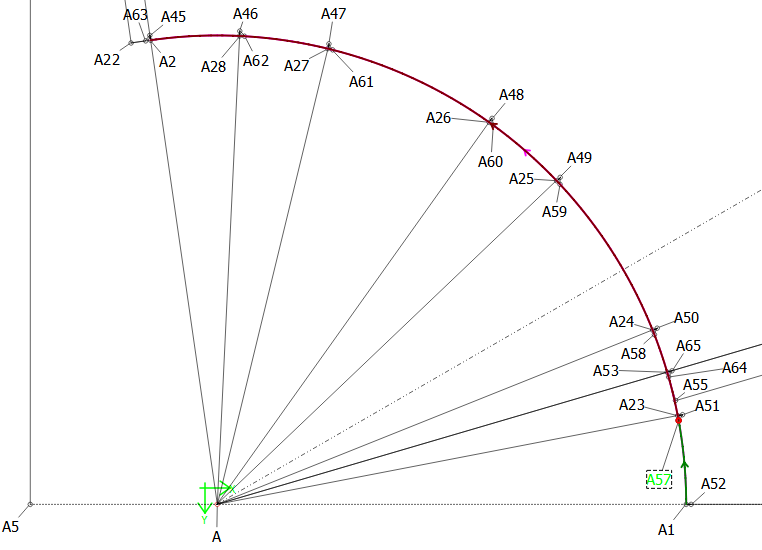 the arc tool works fine for the waistline circle with the radius formula because it follows the clockwise direction and can be changed to any radius for grading. 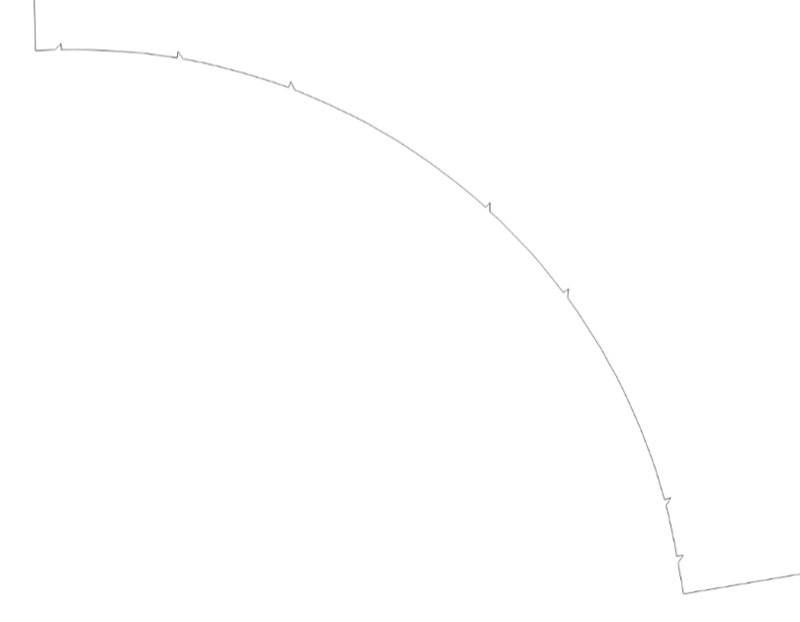 The outer hem circle (not shown) used the simple curve tool that traced the outer arc radius(skirt length). But, when i changed the waistline size, the simple curve changed in shape. i will have to study the curve tool with control points to do this hem circle. About the pleats, i used the arc cut tool to divide the circumference into specified number of pleats and the 1/8inch notch is subtracted for each notch. If there is a better way to do this, please share.